I Hope that my northeast friends & fans will make plans join me with the Harrisburg Symphony Orchestra on the weekend of April 26th for, either of 2 sets,Saturday evening & Sunday afternoon(or come to BOTH). The charts for this Musical Tribute to Judy Garland are incredible! 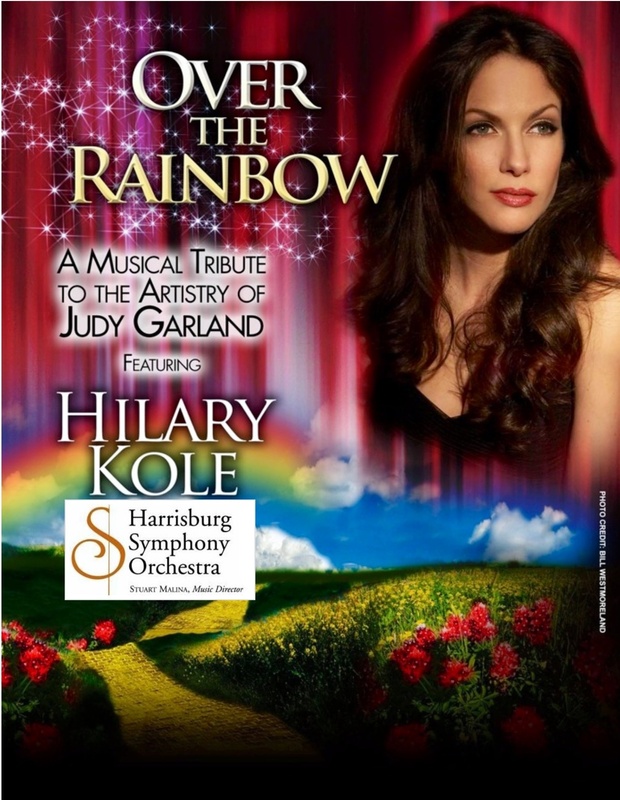 Join me and the Harrisburg Symphony for the unforgettable music made famous by the one and only Judy Garland. We’ll take you on a musical journey through some of Judy’s classic films such as Meet Me in St. Louis, Broadway Melody, A Star is Born, and The Wizard of Oz. Come experience the American songbook as defined by one of the most singular talents of the 20th century.